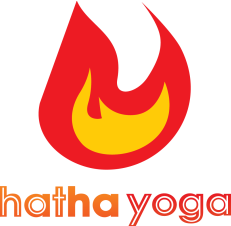 Hatha Yoga studio owners Joe and Antonie are also the instructors, bringing their experience, patience and passion to every class. 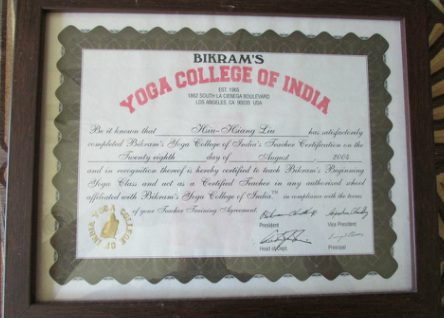 They are certified to teach Ghosh Lineage (Bikram Style) yoga through Bikram Choudhury’s Teacher Training Program in Los Angeles, California. They have nearly ten years of teaching experience in Bikram Yoga, spanning cities in Hong Kong, Thailand, Malaysia and the United States. 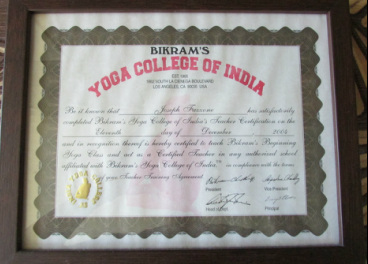 Joe is a two-time consecutive champion of the Bishnu Gosh Cup, a Bikram Yoga competition, for the Hong Kong area in 2005 and 2006. 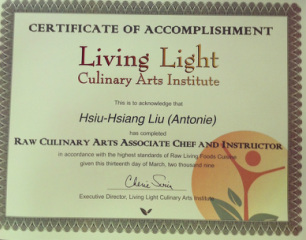 Antonie was also the Bishnu Gosh Cup champion in the women's division in 2005 and first runner-up in 2006. Yoga is their passion and their profession, and their goal is to share the cherished gift of total body health with you.